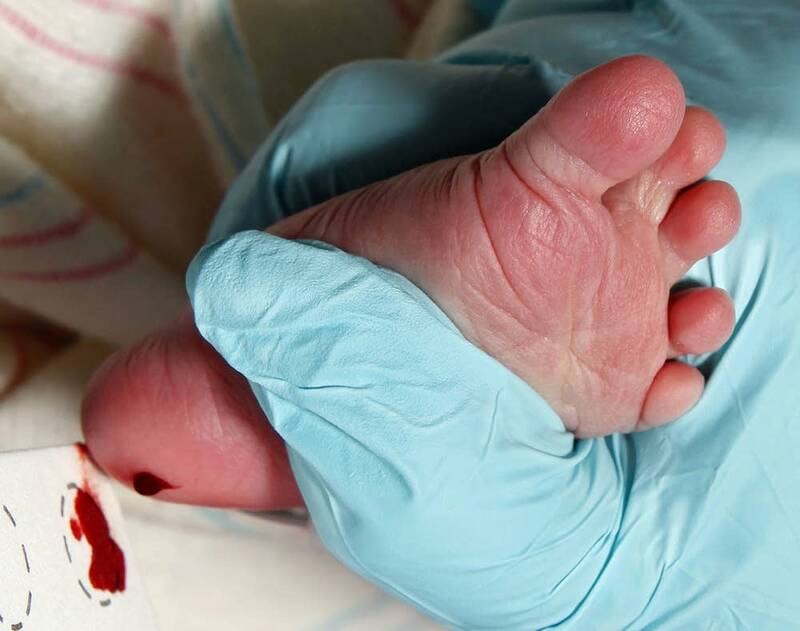 Minnesota's newborn screening program is again storing newborn screening data indefinitely. A law passed during the legislative session removes a restriction that required the Minnesota Department of Health to destroy dried blood spot cards after 71 days and test results after two years. To prepare for the change, the Minnesota Department of Health has sent more than 1,600 letters to prenatal providers informing them of the law. The statute, backed by a dozen medical organizations and societies, takes effect today. It allows parents who object to the change to opt out of long-term storage of their child's screening data. Critics say the new storage policy puts an unreasonable burden on families who don't want the government to automatically preserve their child's genetic data. But Program Manager Mark McCann said parents can also request that their child's blood spot be returned to them. "If a parent elects this option they should of course talk with their child's medical provider and then the provider would then make the request for the sample to be returned to them, and then the provider could pass it along to the parents," he said. Minnesota's newborn screening program tests for more than 50 rare conditions that could be harmful or fatal if not treated early in life. McCann said the agency also plans to ask new parents about their experiences with the newborn screening program. "We're planning to survey up to 8,000 parents of babies born over an upcoming six-week period to better understand what they learned about newborn screening prenatally and what they wish they would have known," he said.